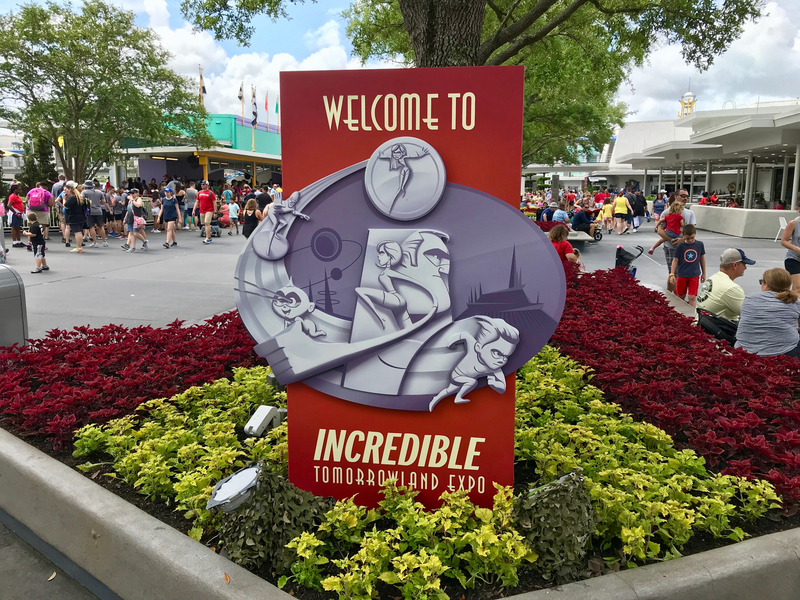 As Walt Disney World celebrates the Incredible Summer, we visit the hub of all the true super activities the Incredible Tomorrowland Expo. 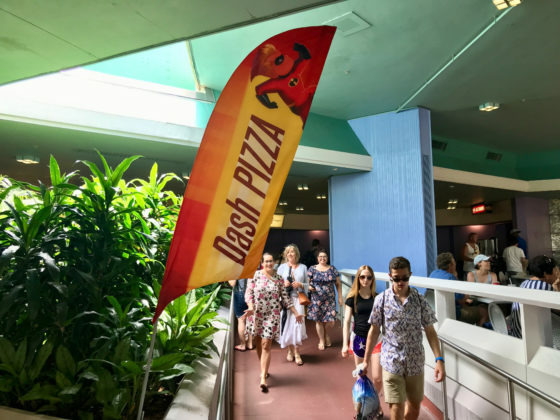 From now until September 3rd, guests can interact with Super Super Fans, enjoy some Incredible food offerings, meet some of their favorite supers, and more. 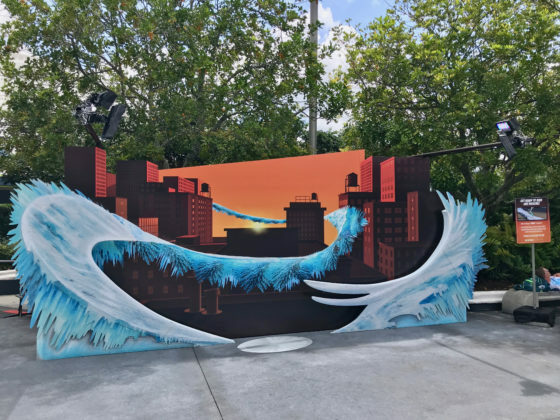 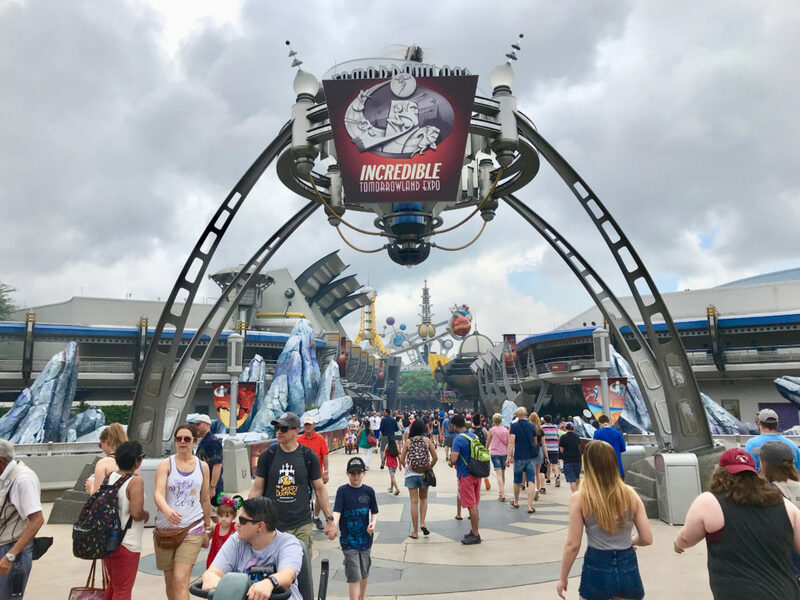 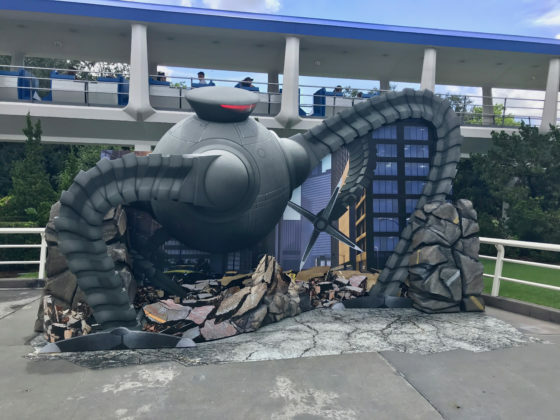 The Incredible Tomorrowland Expo is designed to celebrate the die-hard type fans that live for San Diego Comic-Con but turning it into a fun day in Tomorrowland. 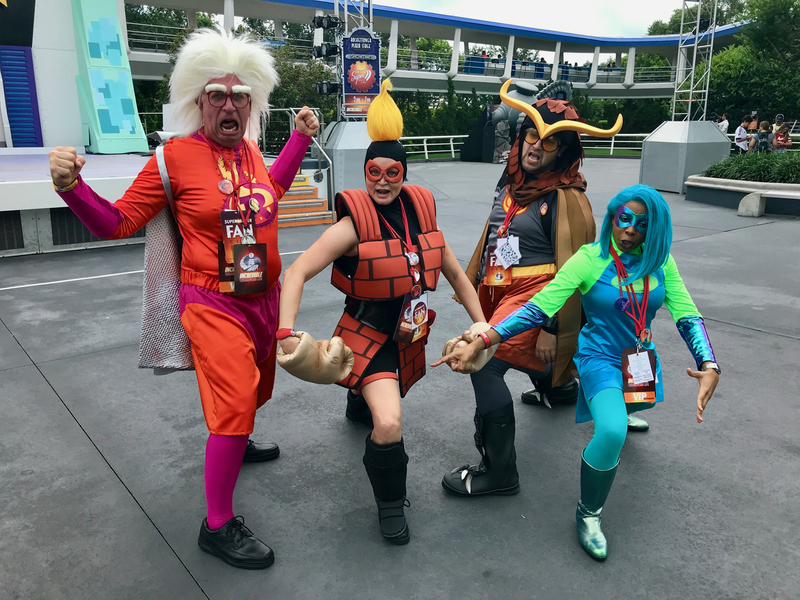 The Super Super Fans are around throughout the day and are more than happy to share some of their stories about what brought them to the Expo and how their favorite Supers are. 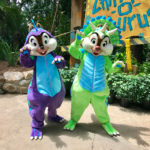 Plus, the Jack Jack Diaper Dash is just so cute, but make sure you check your times guide when you enter the park because it only happens once a day. One of the things I really enjoyed about this event is the overlay — it really brings the whole land together with special photo spots and just an overall feel of one story being told in the area. 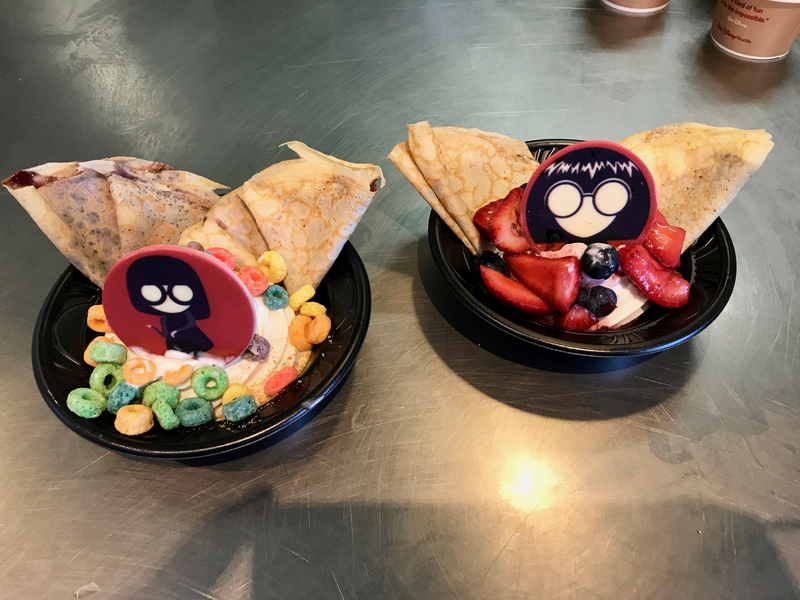 But what would an Expo be without a chance to look and eat like your favorite supers? 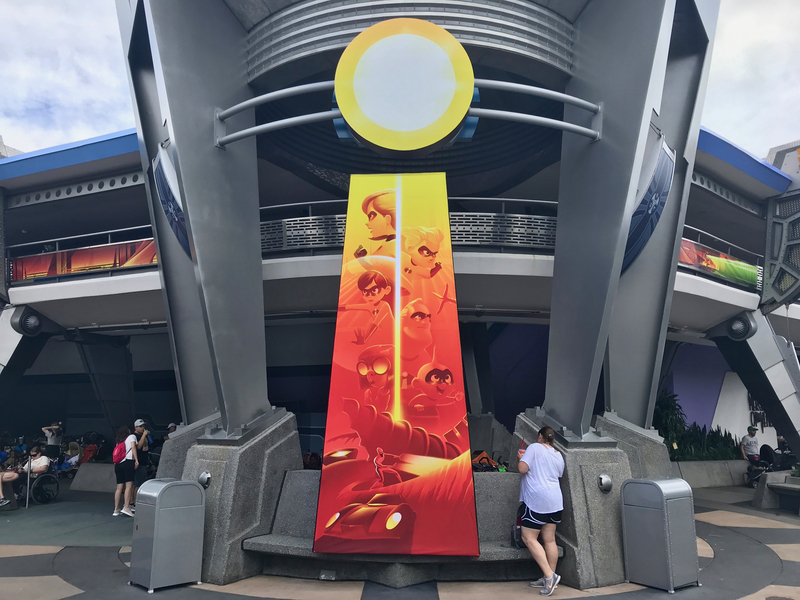 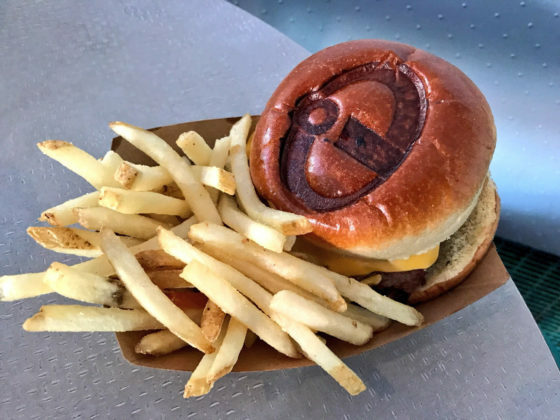 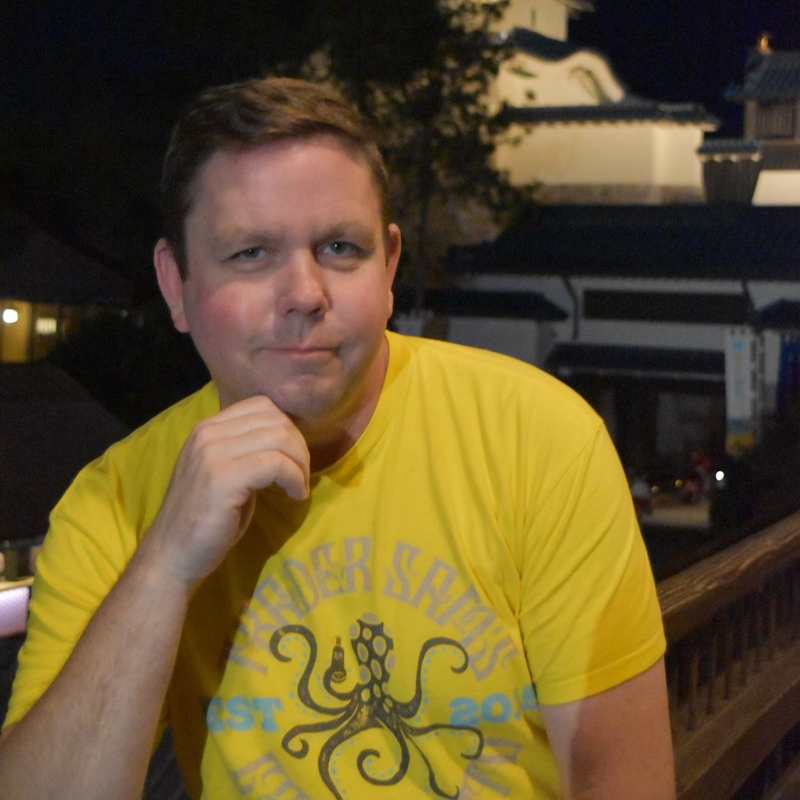 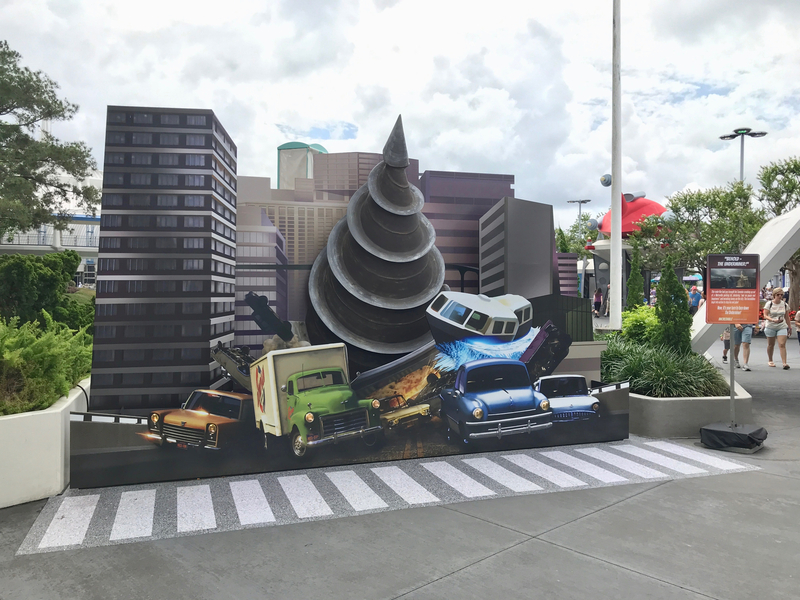 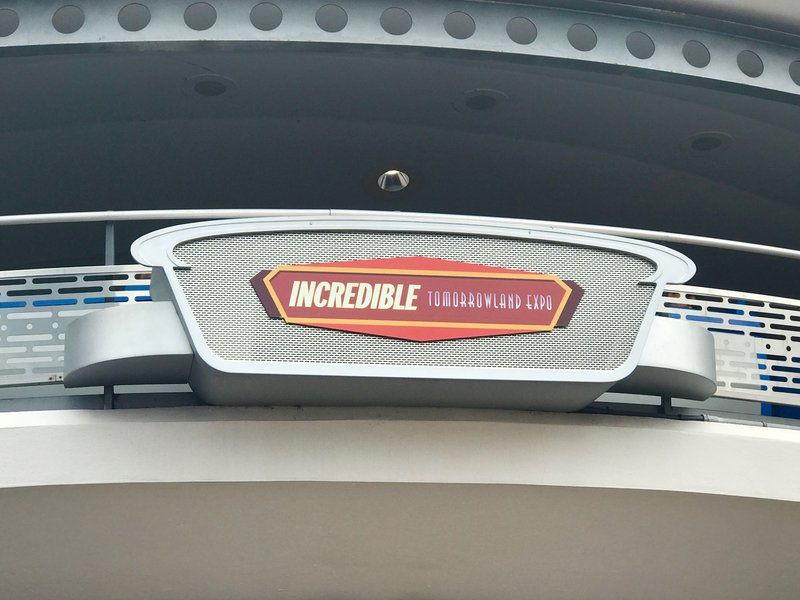 With some great merchandise and unique food offerings, the Incredible Tomorrowland Expo made me feel like I was back on the main floor of my favorite comic-con…just without as many people! 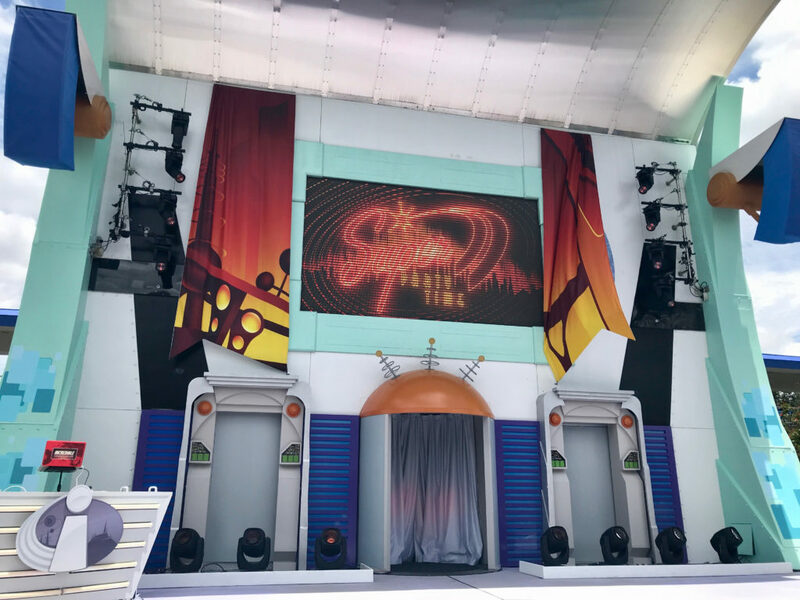 The highlight of the Expo is, of course, the Super Party Time. 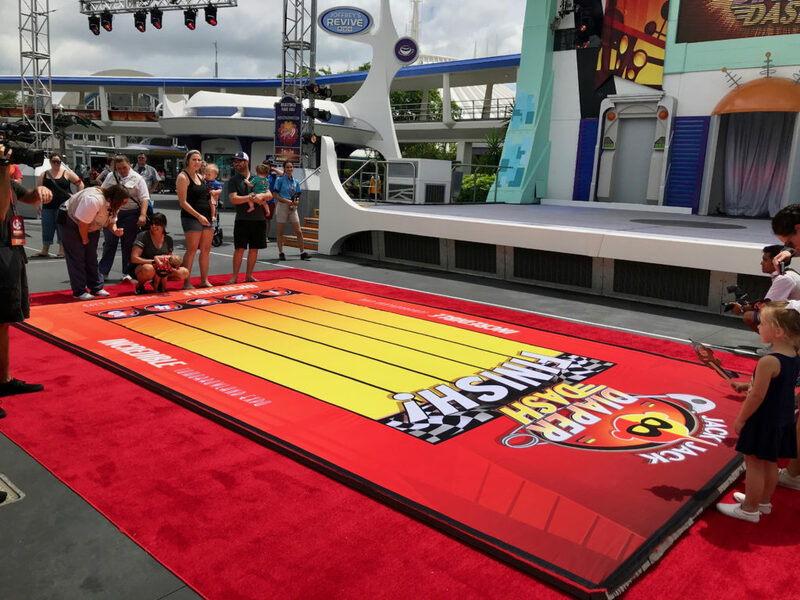 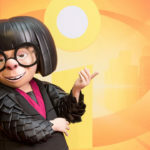 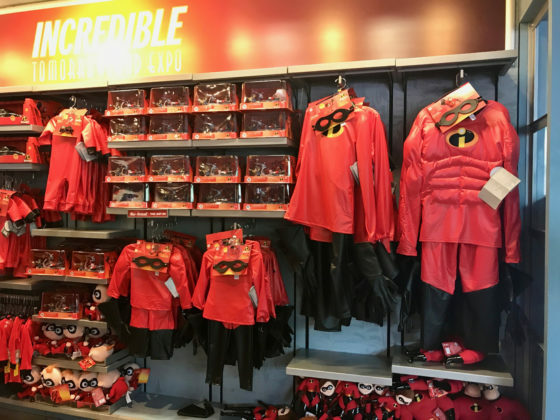 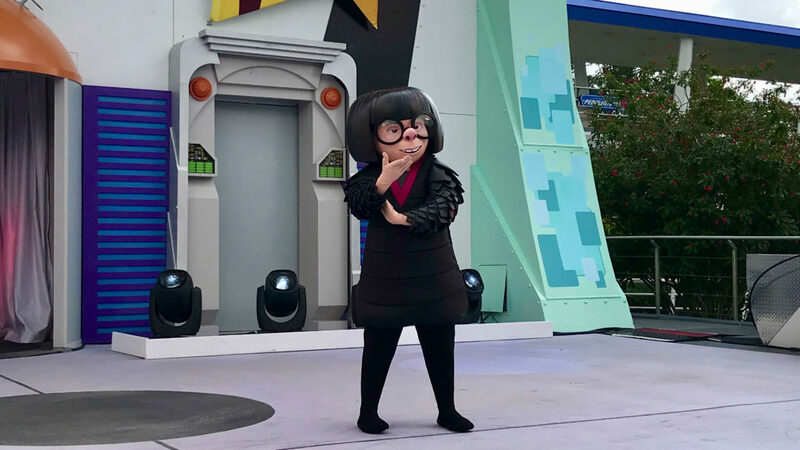 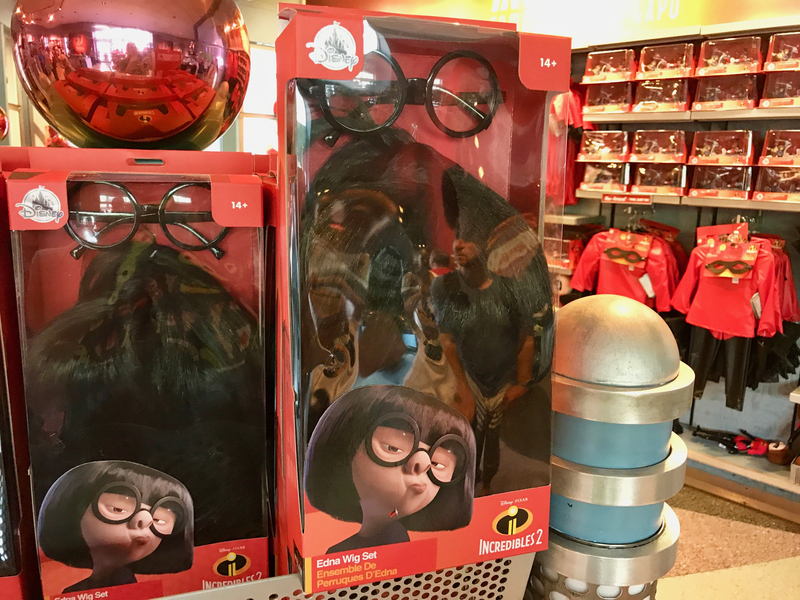 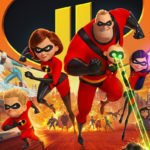 Starting in the afternoon, it gives guests a chance to meet and interact with some of the well-known supers and meet a few new ones and the highlight for a lot of Incredibles fans is the chance to meet Edna Mode for the first time. 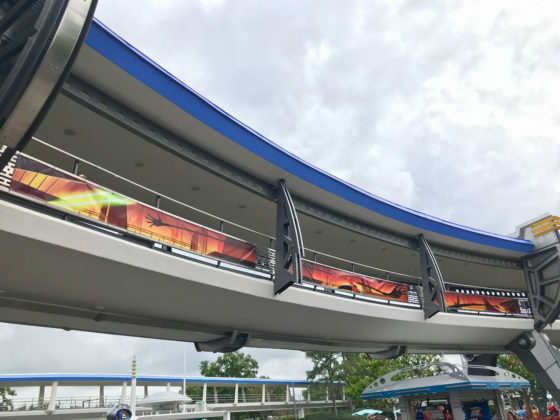 Make sure you dress in your super best (remember NO CAPES) and get to the Magic Kingdom this summer to have your chance to explore the Incredible Tomorrowland Expo.